Gamakatsu Worm Hooks with Wire Guard - sz 1 Bronze, Loose Packs. 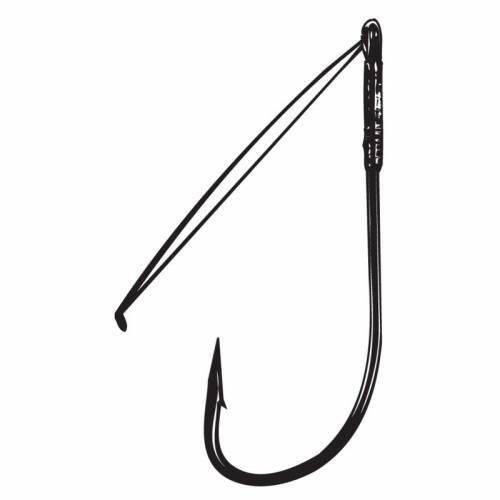 Garmakatsu standard worm hook rigged with a weed guard for use with open hook riggings for plastics. Bronze. Loose Packs of 4. Assorted sizes available.